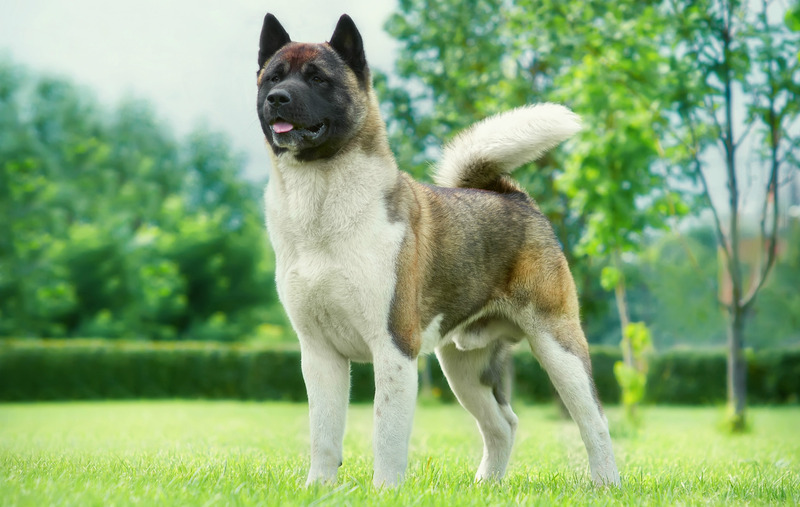 Temperament: The American Akita is loyal and courageous yet dignified, with alert expression. In American Akitas, three DLA class I haplotypes 1029, 1081 and 1082 and two DLA class II haplotypes 2037 and 2056 represented 75.4% of the tested DLA haplotypes. All others are poorly represented. Breeders should strive to not lose these from the population. Breed for lower than breed average IR, lower than breed average AGR, and greater than breed average OI in your litters. When all else is equal, seek heterozygous and uncommon DLA haplotypes in your breeding pairs.